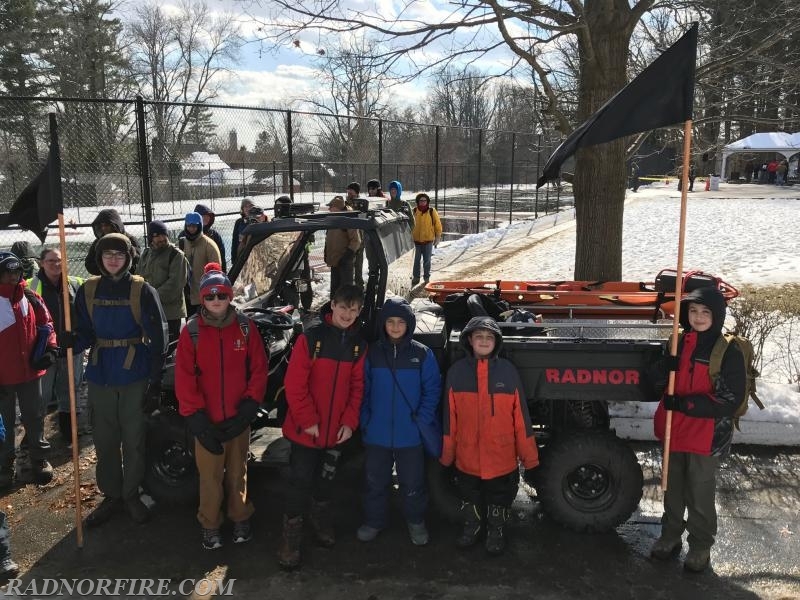 Radnor Firefighters and RFC's ATV-15 were on hand Saturday in Radnor to support the Boy Scouts of America in their annual Valley Forge Pilgrimage and Encampment on the grounds of Valley Forge Military Academy. 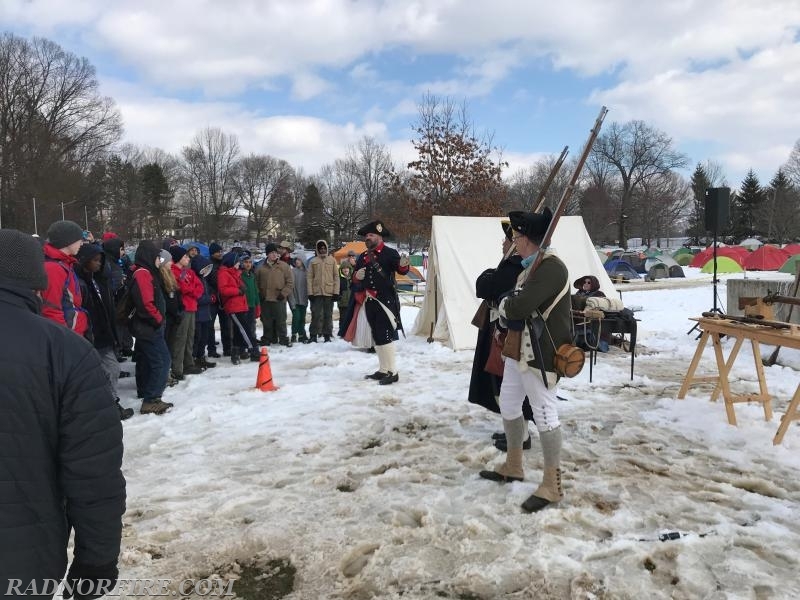 More than 600 scouts and 100 staff spent the weekend at VFMA camping in the snow and taking part Saturday in eight different skill building and reenactment activities throughout the day. 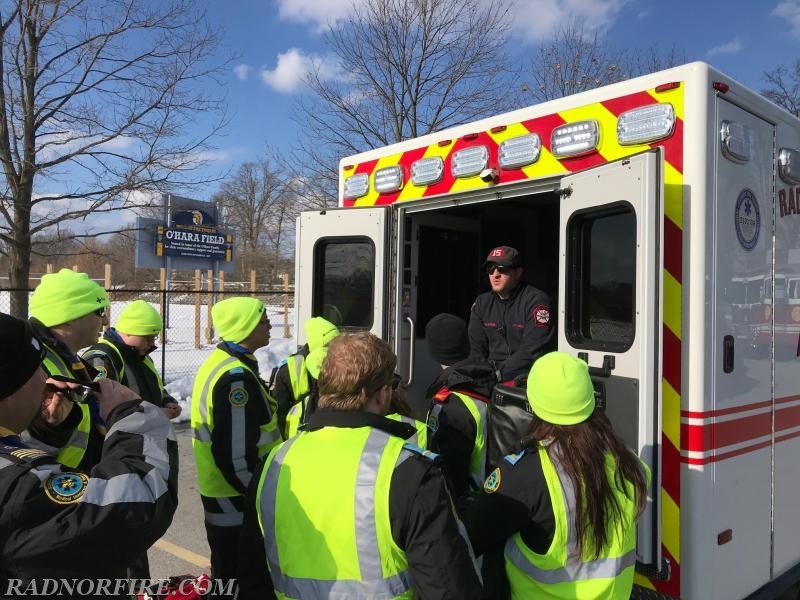 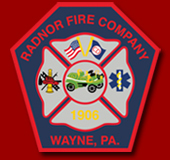 Radnor Fire Company's All Terrain Vehicle (ATV-15) provided EMT transport and helped ensure medical and response personnel could easily keep tabs on the scouts and staff throughout the day. 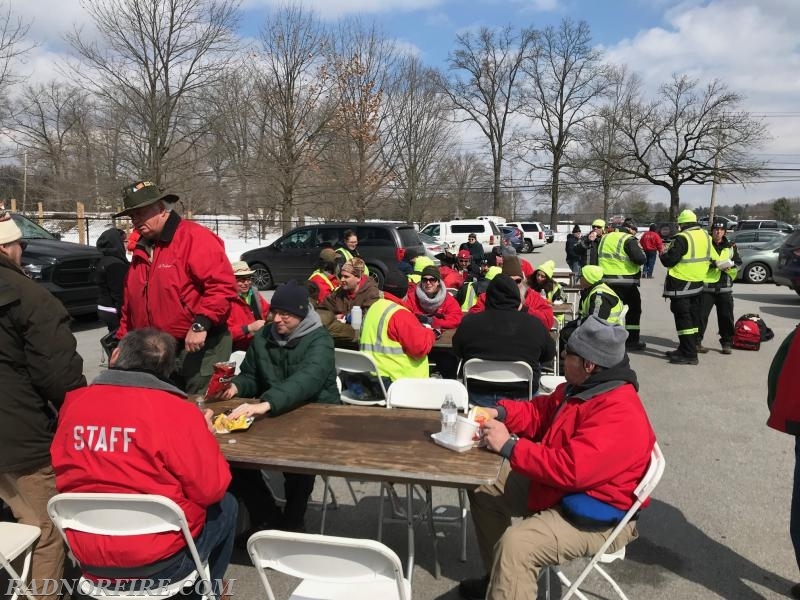 The event is sponsored by the BSA's Cradle of Liberty Council which includes more than 16,500 scouts from Philadelphia, Delaware and Montgomery Counties. 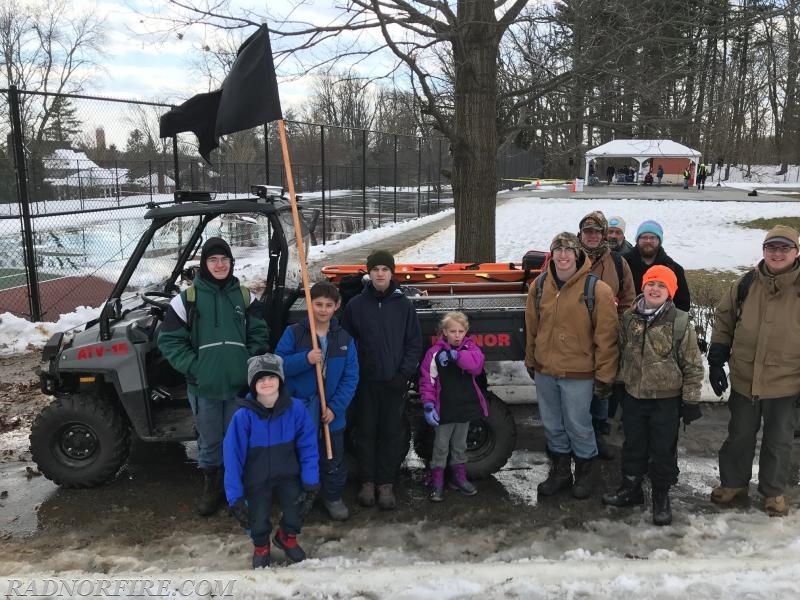 This year was the first year the scouts held the annual event at VFMA instead of Valley Forge National Park. 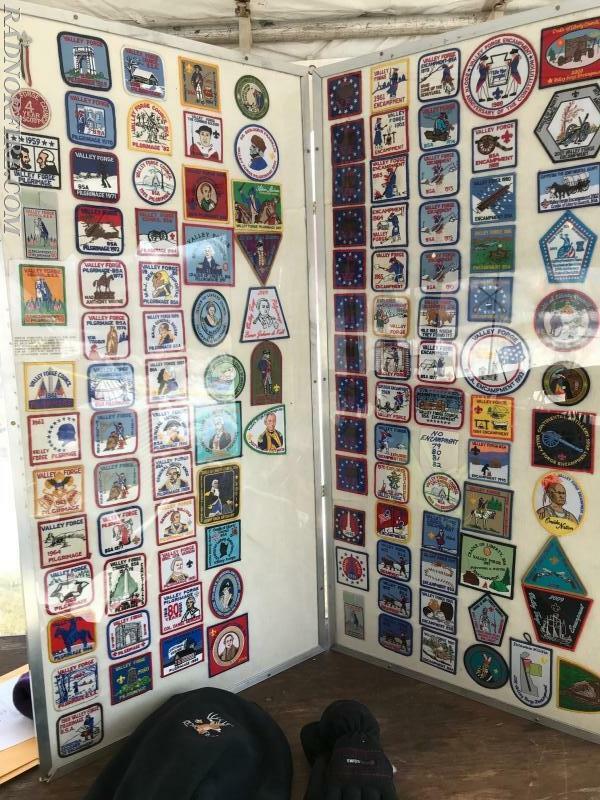 More than 800 scouts from around the country and Canada participated and more than 600 spent the night in tents on the campus.